Inspired, inventive and unique, the Red Bull Lid Bag is the handbag you've been waiting for! 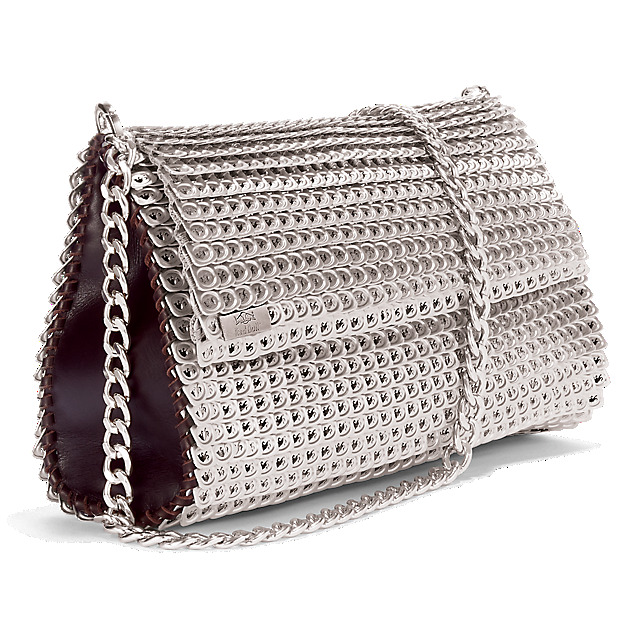 Designed by Roberto Leonardi, each bag has been fashioned by hand from hundreds of original Red Bull can ring pulls, knitted together to create a stunning signature look. 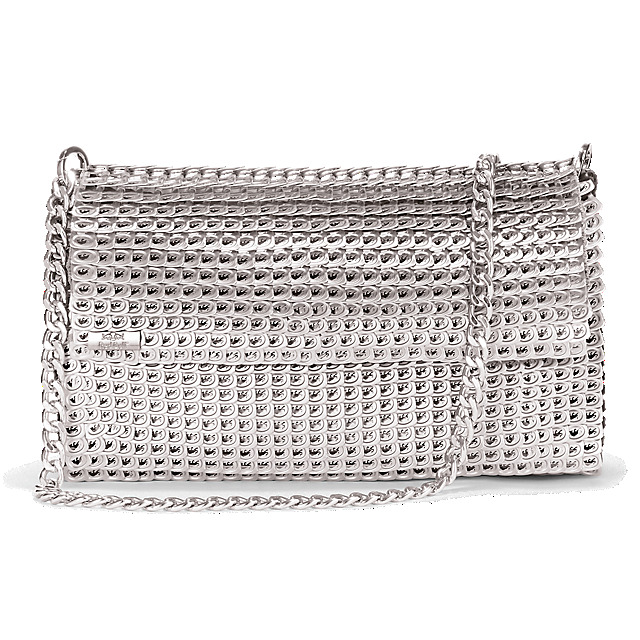 The Gaia L comprises 1772 ring pulls and is complemented by a stylish silver chain strap. 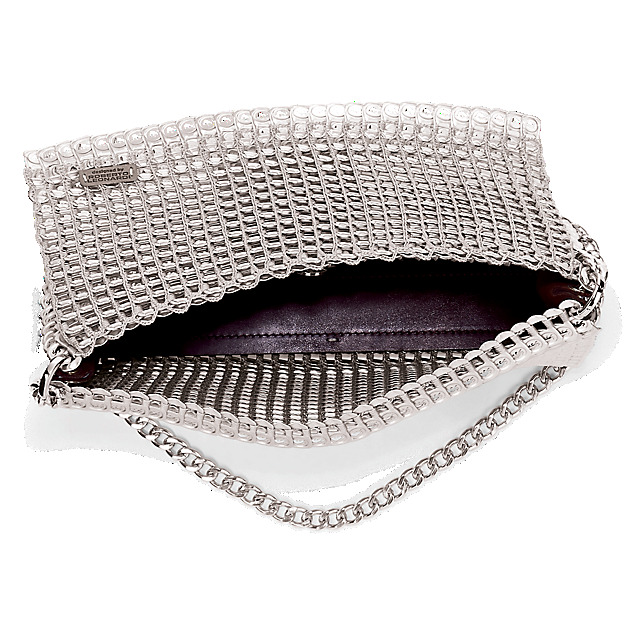 With plenty of room for your smartphone, purse and essentials, it's your perfect companion on a night out.